Guest blog, courtesy of Gavin Jones, Caerphilly County Borough Council; providing an insight into the great Caerphilly Challenge! 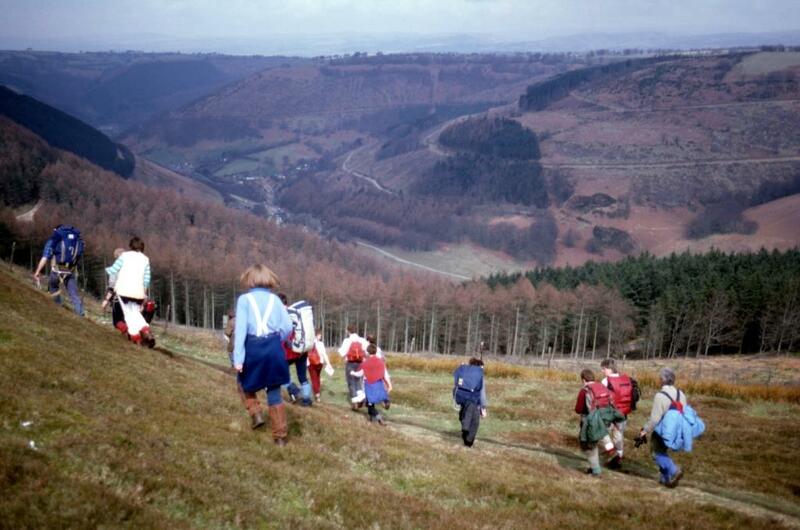 If there is one walk etched in the annals of history (well in the old Welsh county of Gwent anyway) it’s the ‘Twmbarlwm Trek’. This may conjure images of thousands of people braving windswept peaks and open common land to reach a mystical monolith atop a misty mountain, marshalled by soldiers, rewarded only by fantastic views over the sea of far-off lands with exotic names like Weston-super-Mare. 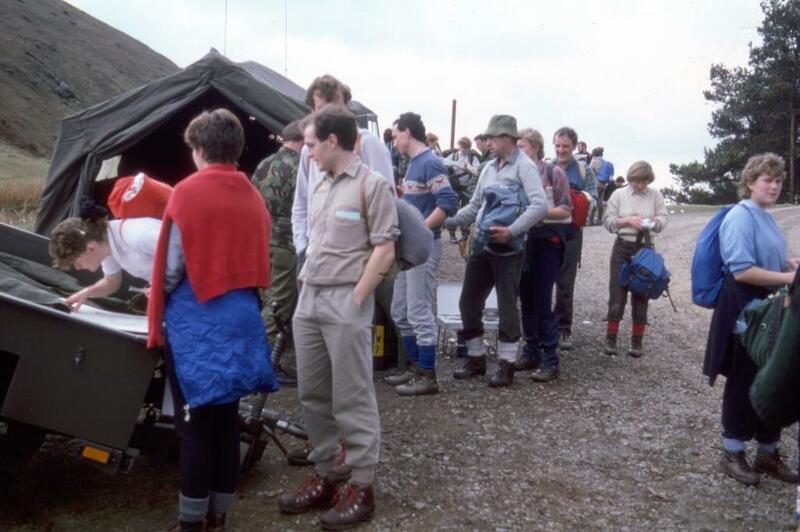 Well, you’d be nearly right and forgive the overt ‘Game of Thrones‘ imagery but we are talking about the 1980’s with its rah-rah skirts, deely-boppers and other inappropriate walking attire (check out ‘the steel’ on those rucksacks!). Things are different these days; you can run for a start! Caerphilly County Borough Council’s Countryside and Landscape Service, in conjunction with Caerphilly Adventure Group, Ramblers Cymru and other partners including our Nikwax chums, are once again throwing down a challenge for all abilities. Taking place on the 9th May 2015, with routes from a 1 mile stroll along the Mon Brecon Canal to the mystic 21 mile Twmbarlwm Trek, there will be a Challenge walk to suit you – no matter how fit you are! 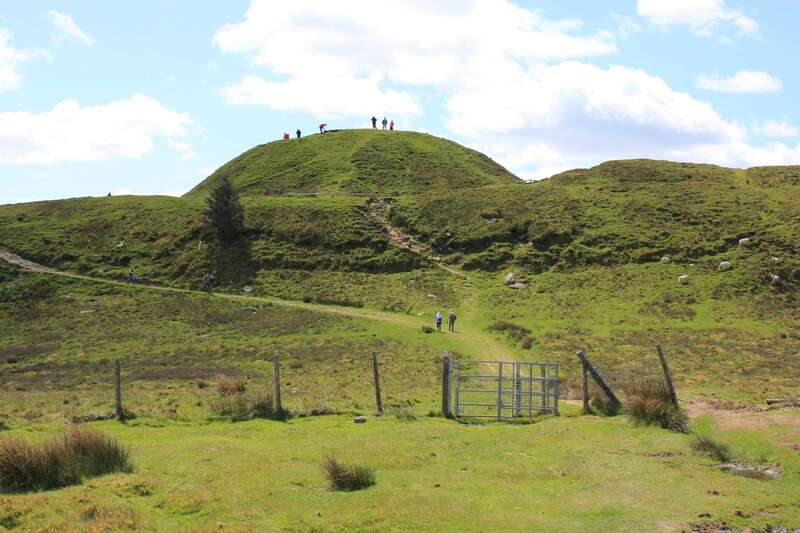 So, why not join us for the whole Twmbarlwm experience and follow in the sandal-footed steps of Roman centurions, the callused bare feet of Celtic Druids and the painful walking footwear of 1980’s hiking fashion? We can’t guarantee treasure guarded by angry bees (true legend – true grammatical contradiction) but we can offer before and after massages, food and drink, an ‘Events Village’ featuring a great thumping soundtrack, oodles of Nikwax and the opportunity to grab some bargains. 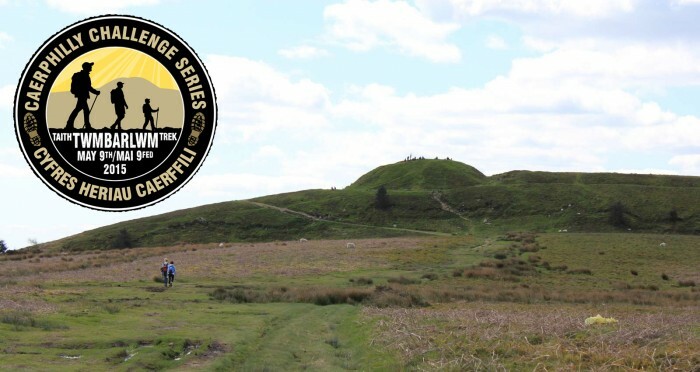 The Caerphilly Challenge Series is supported by the Rural Development Plan for Wales 2007-2013, which is funded by the Welsh Government and the European Agricultural Fund for Rural Development.